The greatest dads on television were always there for their children, whether they were helping them through preteen growing pains or offering sage advice on dealing school bullies. They were hard-working, wholesome family men who embodied an American ideal. But the actors who portrayed them didn’t always live up to their fictional roles. From Tim Allen’s substance abuse to the star who was found guilty of sexual assault in 2018, check out these wholesome TV dads who have controversial lives off the small screen. The American sitcom Home Improvement aired on ABC from September 1991 to May 1999, and launched comedian Tim Allen’s acting career. 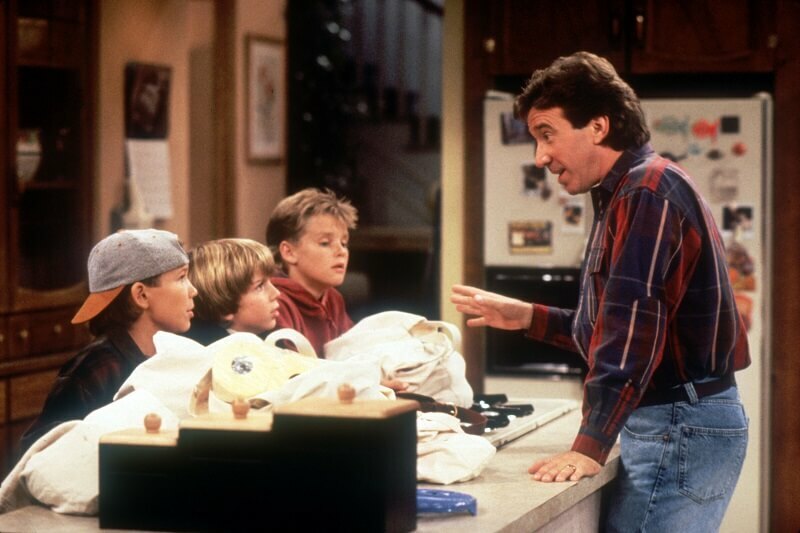 The series centered on the Taylor family of Tim (Tim Allen), his wife Jill (Patricia Richardson), and their three children, Brad, Randy, and Mark. Tim Taylor is the stereotypical wholesome American dad. He loves power tools, sports, and cars. As a former salesman for the Binford Tool company, Tim hosts his own Binford-sponsored home improvement show called Tool Time, though he’s accident prone for a handyman. While Tim Taylor is an affable family man on the show, Tim Allen’s life while filming was decidedly less wholesome. 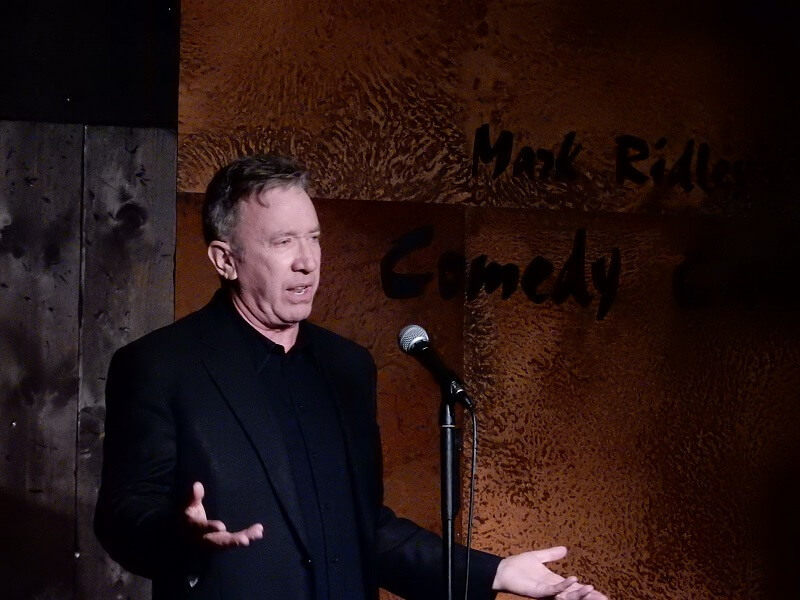 Unlike Tim Taylor, Tim Allen has faced a long battle with addiction. He was first arrested in 1978 at the Kalamazoo/Battle Creek International Airport for possession of cocaine. While he plead guilty to drug trafficking charges, he provided names of other dealers in exchange for a shorter sentence and served two years and four months. 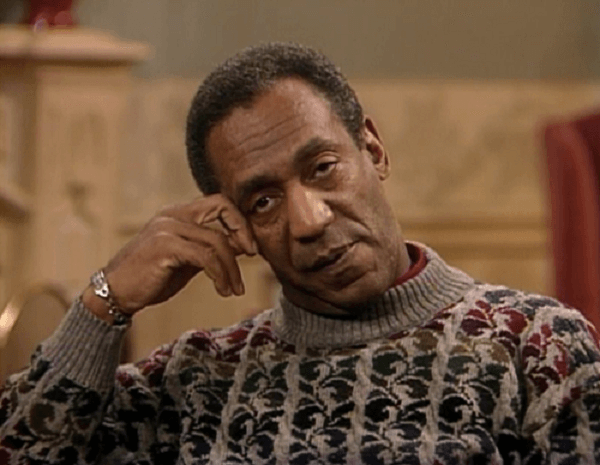 Bill Cosby’s sexual assault allegations shocked and saddened fans everywhere. The Cosby Show was an NBC television sitcom that focused on the Huxtable family. It was one of the biggest hits of the 1980s and was praised for the positive portrayal of an upper-middle-class African American family. Bill Cosby has been the subject of numerous sexual assault allegations, with the earliest alleged incidents taking place in the mid-1960s. Since a 2014 performance by comedian Hannibal Buress went viral, the allegations have gained major media attention, with over 80 women speaking out about Cosby. Cosby repeatedly denied wrongdoing, but reruns of The Cosby Show and other shows featuring Cosby have been pulled from syndication by several networks, and colleges have rescinded his honorary degrees. His new standup special Billy Cosby 77, which was set to release on Netflix in 2014, was canceled. In 2015, a warrant for his arrest was issued, but he was released on bail. His trial began in June 2017. The assault victims would finally get justice nearly three years later. 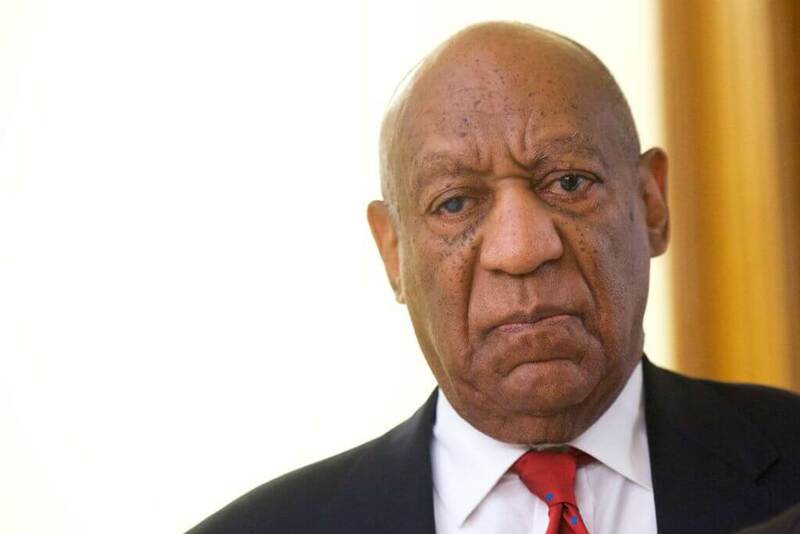 On April 26, 2018, Bill Cosby was convicted of drugging and molesting a woman during the first high-profile celebrity trial amidst the #MeToo era. 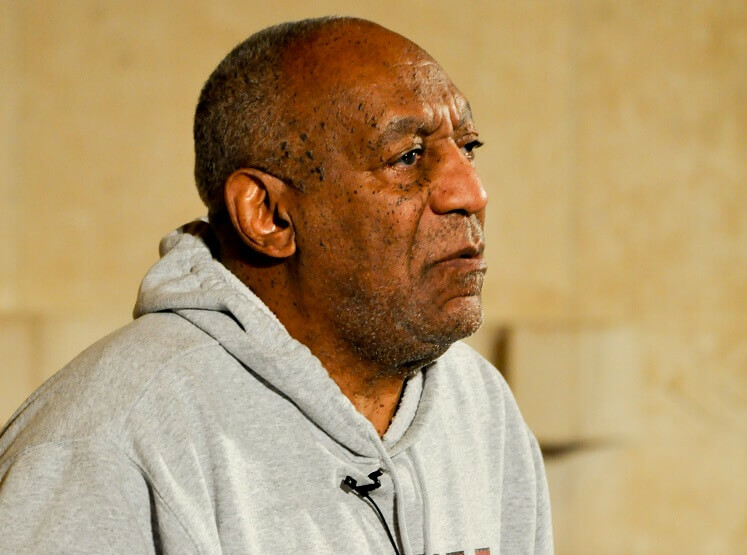 The verdict followed a two-week trial in which five women testified that Cosby drugged and violated them. 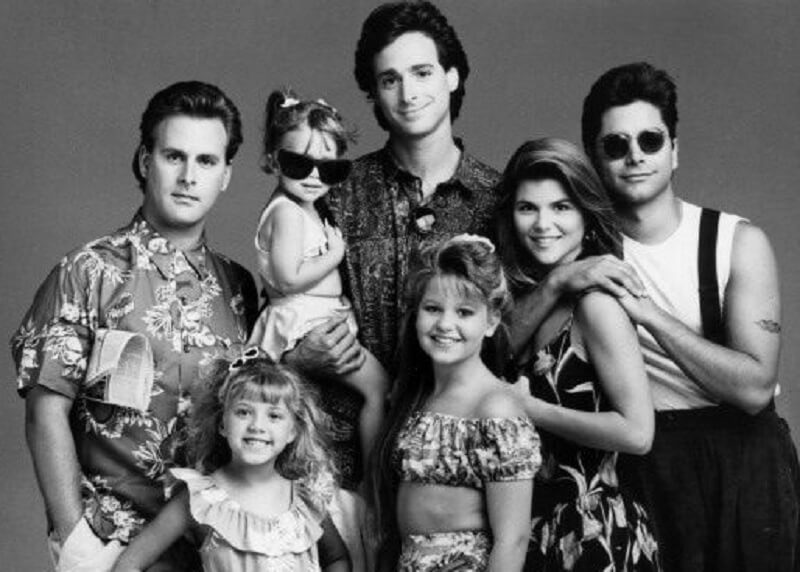 Danny Tanner from Full House may just be TV’s nicest dad. 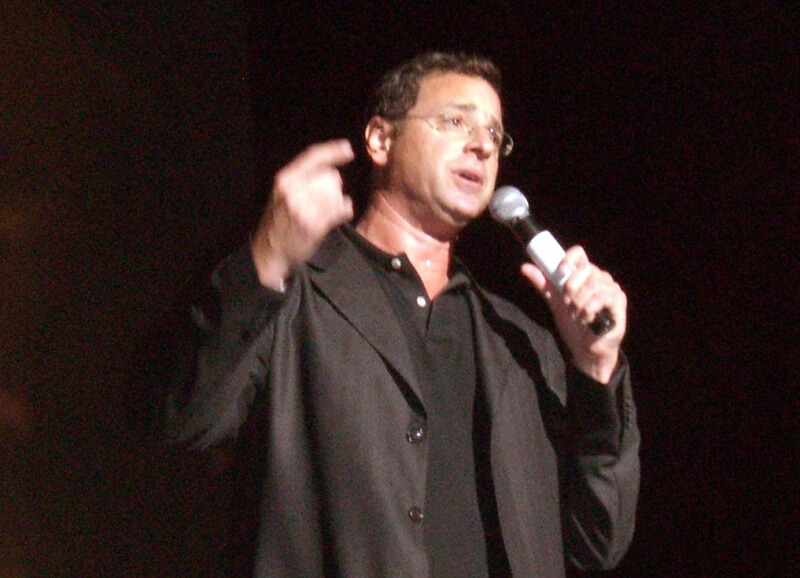 Bob Saget portrays the loving widowed father who asks his brother-in-law, Jesse Katsopolis (John Stamos), for help raising his three daughters, D.J., Stephanie, and Michelle. Whether he was rescuing D.J. from a babysitting banner rail disaster, telling Michelle that of course girls could build cars, or taking Stephanie to the doctor after she pierced her ears without his permission, Danny was always the wholesome dad that kept the Tanner family going. That’s why Bob Saget’s comedy is a bit shocking. To some, it is a bit different from Danny’s squeaky-clean image. While Danny Tanner could be lovingly described as a dorky dad, Bob Saget is one of the filthiest comedians out there. His stand-up routines push the envelope, with jokes about taboo topics, and enough four-letter words to make D.J. exclaim, “Oh, Mylanta!” Full House fans were also be shocked by his profane performances in HBO’s Entourage or the documentary The Aristocrats. Bob Saget embraced the contradiction of his turn from a sweet, neurotic father and host of America’s Funniest Home Videos to a boundary-pushing stand-up comedian in his book Dirty Daddy: The Chronicles of a Family Man Turned Filthy Comedian. The ABC sitcom Roseanne was lauded for its realistic portrayal of the average American family. 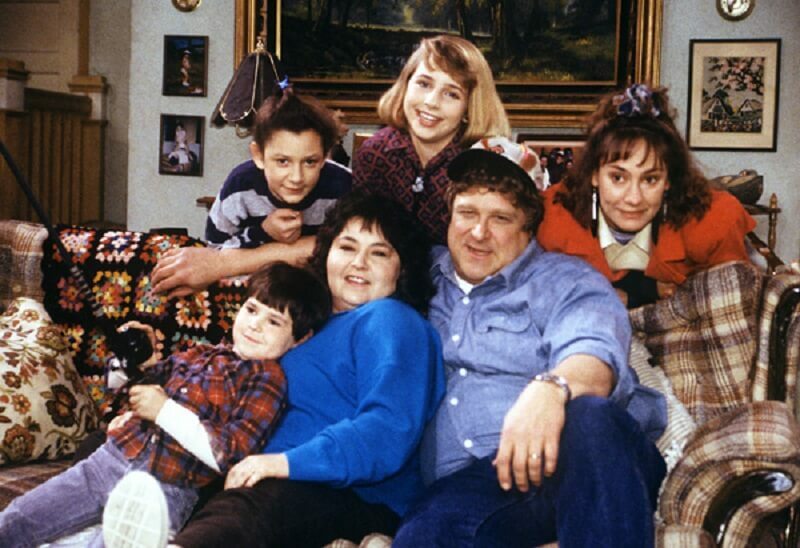 Roseanne Barr starred as Roseanne Conner, the hardworking mom of Darlene (Sara Gilbert), Becky (Lecy Goranson), D.J. (Michael Fishman), and Jerry Garcia (Cole and Morgan Roberts). During the nine seasons of ups and downs the Conners’ face, Dan Conner, portrayed by John Goodman, is a supportive husband and father. 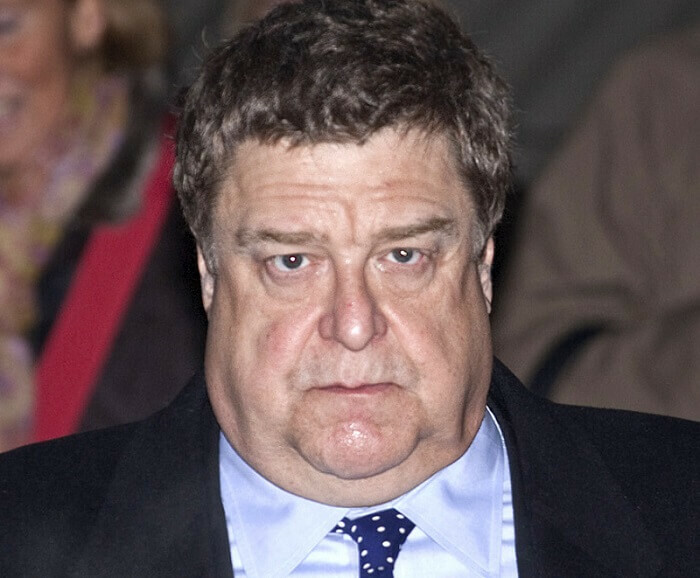 John Goodman won several awards, including a Golden Globe, for his portrayal of the easygoing, loving family man Dan Conner. However, Goodman was struggling with a growing dangerous problem while filming the show. While Roseanne often tackled major real-life issues, it’s still surprising how much one of the show’s stars was struggling behind the scenes. John Goodman battled an addiction to alcohol for three decades before getting sober in 2007. In a 2009 interview, he opened up about his addiction, saying, “I don’t know how much the old Jackie Daniel’s franchise ruined my memory, which is going anyway, because of my advancing decrepitude. I had a 30-year run, and at the end, I didn’t care about anything. I was just fed up with myself. I didn’t even want to be an actor anymore.” Fortunately, Goodman has maintained his sobriety by trying to attend an Alcoholics Anonymous meeting every morning. Robert Young is best known for his leading role in the sitcom Father Knows Best, which followed the lives of the Andersons, a middle-class family living in Springfield. Jim Anderson was a thoughtful father who always had wise advice for his children. The series ran during the 1950s and the Anderson family embodied the ideal for American families of the time. Jim was the manager of an insurance company, and Margaret was a housewife. Their children, Betty, Bud, and Kathy, looked up to their parents. Young may have played an idealized family man on TV, but his real life wasn’t as wholesome as his life on-screen. Despite his trademark portrayals of happy characters on TV, Young struggled with depression and alcoholism throughout his career. This struggle culminated in a suicide attempt in 1991. Young then decided to use his platform for good. He spoke openly about his struggles with mental illness and addiction and worked toward the passage of a tax referendum in his home state of Illinois to support mental health programs. While his life may not have been as wholesome or easy as Jim Anderson’s, Robert Young’s candid discussion of mental illness and his fight to help others had a profound impact. The television series 7th Heaven centered on the Camden family and told the story of the family patriarch, Reverend Eric Camden, Eric’s wife Annie, and their seven children. The show was rated among the top 10 most family-friendly shows by the Parents Television Council and was praised for themes like respect for parental authority. The show also addressed topics like peer pressure and intimate relationships before marriage. Though Reverend Eric Camden was always around to provide wise counsel to his children, the actor who portrayed him, Stephen Collins, had a big secret that went against everything the show stood for. 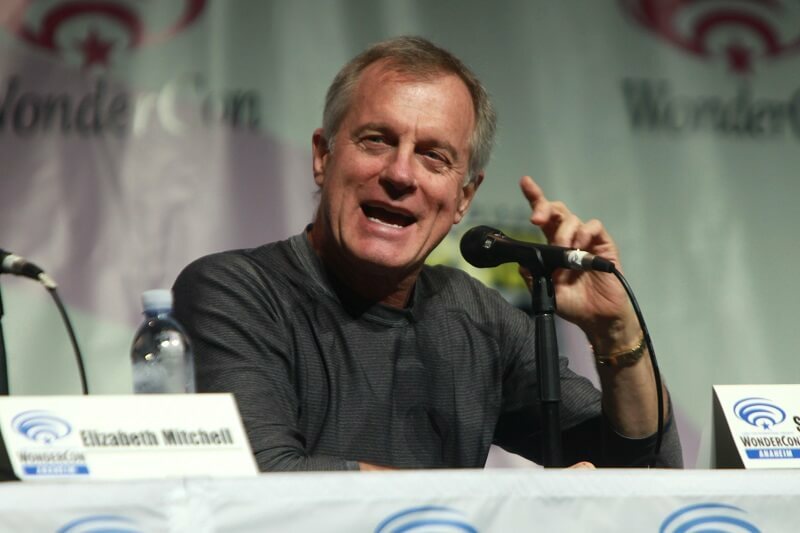 Stephen Collins may have played a wholesome dad on 7th Heaven, but his real life couldn’t be further from his best-known role. In 2014, Collins spoke to People Magazine about allegations that he abused underage girls. Collins admitted to exposing himself to a preteen girl in 1973 when he was 25 years old, moving her hand to touch him inappropriately, and exposing himself to two other teen girls in 1982 and 1994. The shocking confession prompted two channels to cancel their plans to air re-runs of 7th Heaven, and his talent agency severed ties. I Love Lucy’s Ricky Ricardo, the loving husband of Lucy Ricardo and father of Ricky Ricardo Jr. (“Little Ricky”), was one of television’s most wholesome dads. Lucille Ball and Desi Arnaz were a real-life couple, and the birth of Little Ricky was timed to coincide with the birth of Desi Arnaz, Jr. at the end of the second season. While their relationship on the show was always loving, goofy, and loyal, Lucille Ball and Desi Arnaz weren’t in such a picture-perfect relationship in real life. Arnaz’s turbulent relationship with Ball was fueled by some less than wholesome activities. 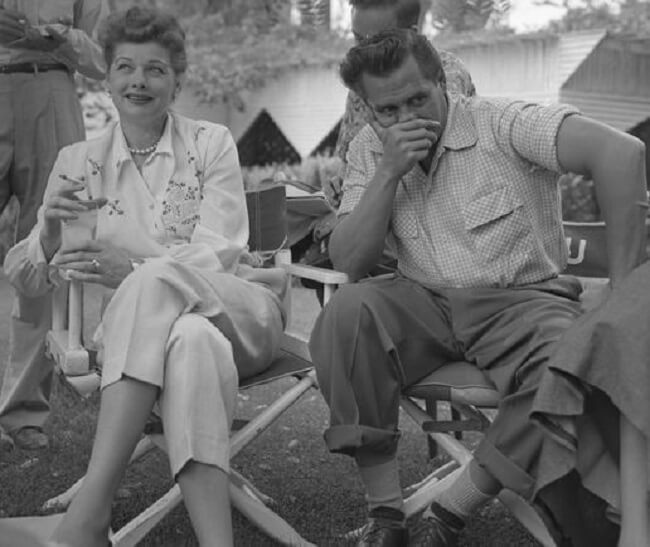 Desi Arnaz and Lucille Ball had several ups and downs in their marriage. In 1944, Ball filed for divorce because she was convinced Arnaz was unfaithful, and because he was drinking heavily. She returned to him before the divorce was finalized and they had two children, Desi Arnaz, Jr. and Lucie Arnaz. Unfortunately, he didn’t change his ways. Their relationship collapsed under the strain of his growing problems with womanizing and alcohol. The pair divorced in 1960. While their marriage ended, Arnaz and Ball remained friends until Arnaz’s death from lung cancer at the age of 69. Little House on the Prairie was a western drama that followed the Ingalls family who lived on a small farm in Minnesota. 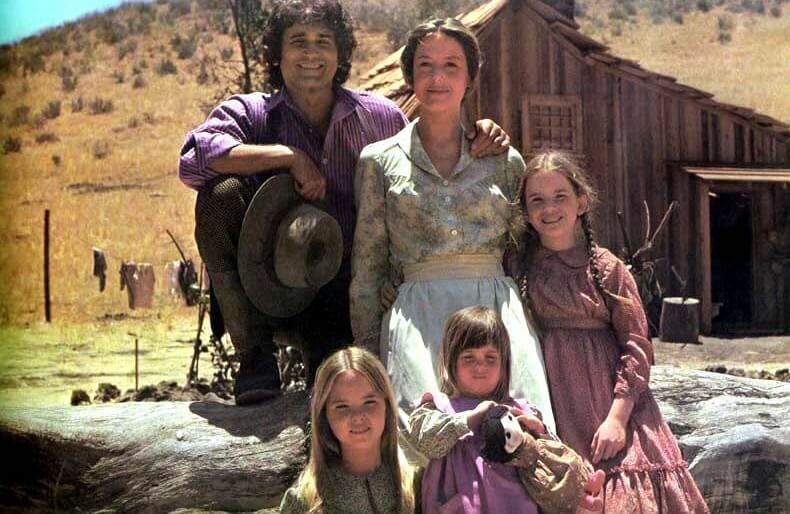 Charles Ingalls (Michael Landon) is the patriarch of the family. He’s supportive to his wife Caroline, and their four daughters, as well as their adopted children. The show offers a romantic vision of an American family in the late 1800s, but Michael Landon’s wholesome family drama role didn’t quite translate to his real life. The made-for-television drama Michael Landon, the Father I Knew, directed by Michael Landon Jr., captures a different side of the actor. While Landon was known for his role as the loving and devoted father Charles Ingalls, the actor was married three times and was the father to nine children. By his own admission, he was also a chain smoker and heavy drinker. 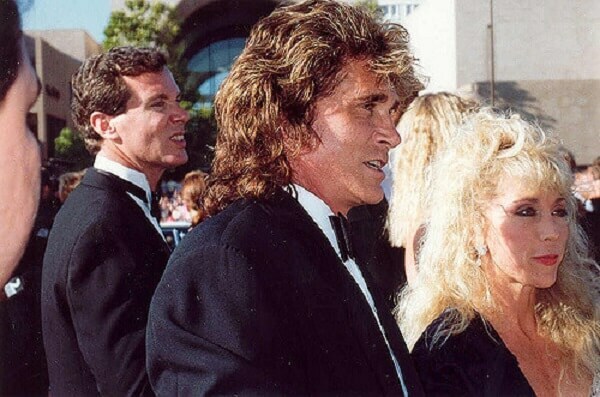 His son, Michael Landon Jr., directed a drama film based on the extramarital affair his father had with a Little House on the Prairie make-up artist, Cindy Clerico, and the trauma of his parent’s divorce. The film also portrays Michael Sr.’s diagnosis of terminal pancreatic cancer, and the conversations Michael Jr. had with his father about his unstable childhood. 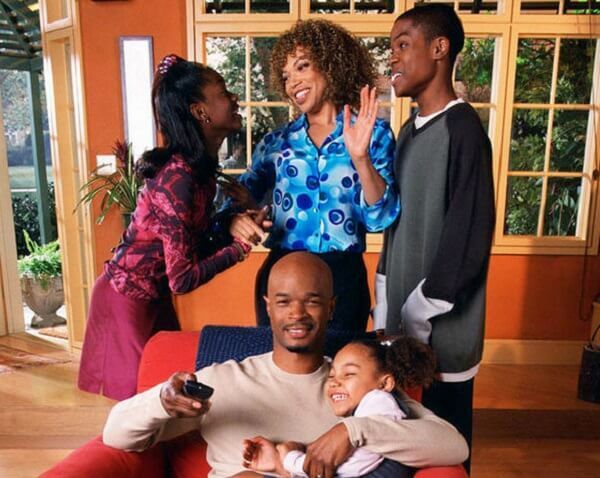 My Wife and Kids ran on ABC from 2001 to 2005 and stared Damon Wayans as Michael Kyle, a loving dad and husband with a unique parenting style. He teaches his children lessons with a method he refers to as Michael Kyle Signature Moments, which often involve pranks. While the wholesome show deals with the growing pains of childhood and teen years, Damon Wayans has made some questionable remarks about another television dad who wasn’t so wholesome in real life—and it definitely doesn’t involve any language we’d want Claire or Kady Kyle to hear. 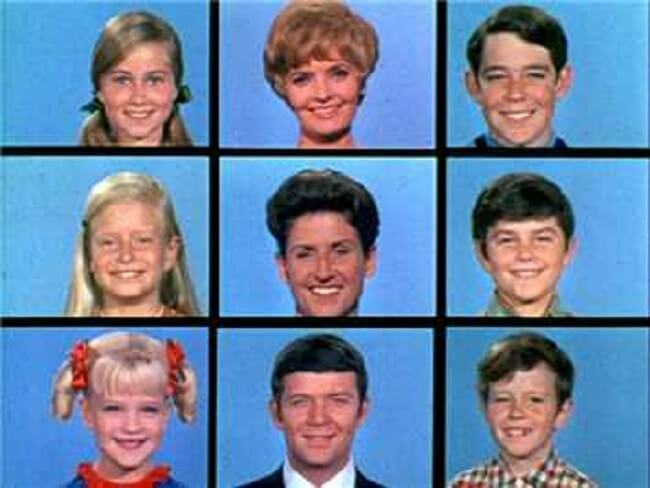 The Brady Bunch revolved around a large blended family of six children. Mike Brady (Robert Reed) is a widowed architect with three sons who marries Carol Martin (Florence Henderson) who has three daughters. With the help of their housekeeper Alice Nelson (Ann B. Davis) they create a loving, happy home for their family. While the family structure was unusual for television of the time, Mike Brady was an all-American family man who gently guided his children. Behind the scenes, Robert Reed was keeping a secret he was worried would ruin his career. Robert Reed was gay, but kept that fact private throughout his life, fearing it would mean the end of his career. Most of the cast and crew of The Brady Bunch were aware of Reed’s sexual orientation but didn’t discuss it with the actor. It was also unknown when Reed contracted HIV, but his HIV-positive status was listed on his death certificate. Though being gay shouldn’t have hurt Reed’s image, coming out in his lifetime would’ve clashed with what was thought of as wholesome. Today, gay actors like Neil Patrick Harris or Matt Bomer are thought of as wholesome family men.